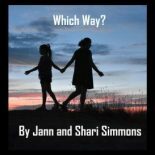 Our experience was similar to many other people living in the Estes Park and Boulder areas. 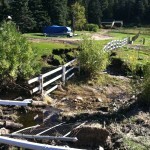 Shortly after the rains began, we started to notice some erosion and potential problems. Then slowly the rains began to knock down fences and eat away at the soil under the roads. We evacuated the Teen Residential Treatment Center on Sept. 15. Fortunately, We were able to use some housing provided by friends and family in Winter Park, Colorado until we were able to return a week later. During this experience, no one was harmed. There was significant damage to the property, but we were able to continue to provide our services (with a little adventure) to the kids in our charge throughout the experience. 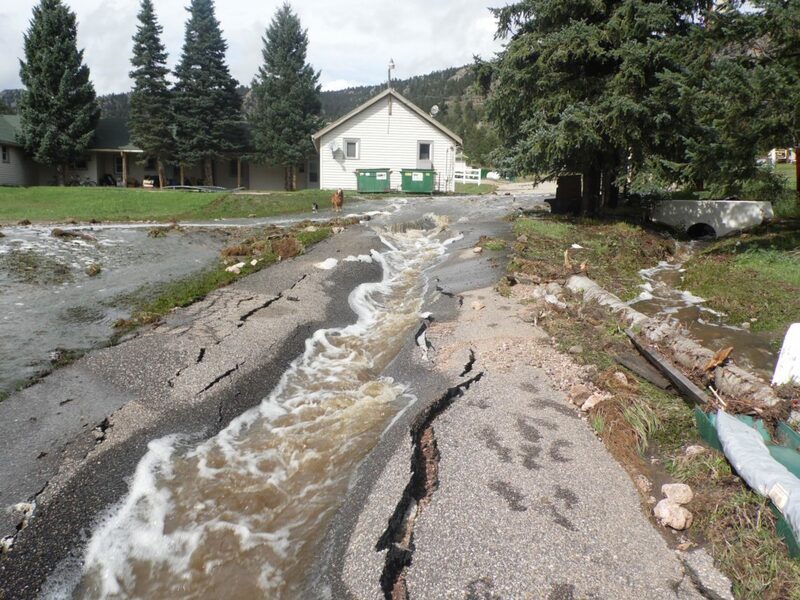 Today, some of the roads are still closed and driving from Estes Park to Boulder takes longer than usual. What was a 45 minute drive is now over 2 hours. However, it is a minor inconvenience to living in such a beautiful location. 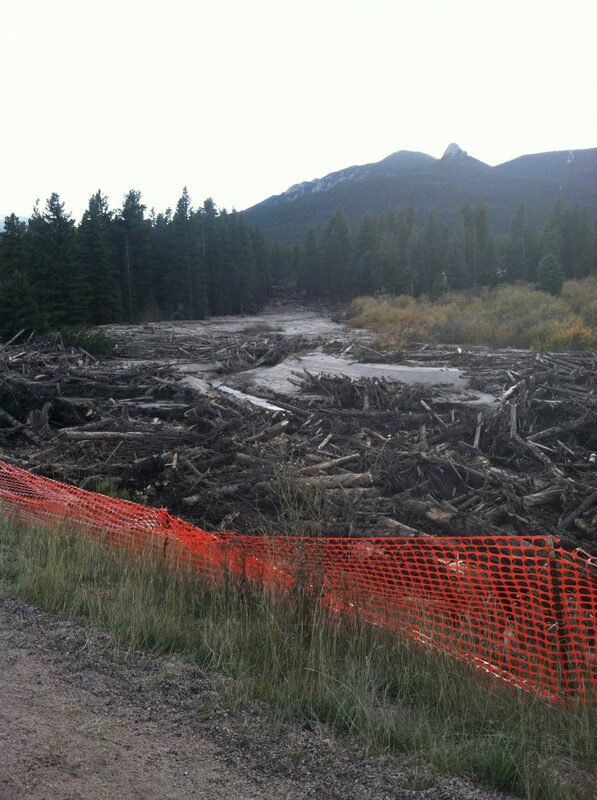 In the photo below, a flash flood tore out a swath of trees along Highway 7 in Estes Park. In the center of the photo, you can see a path carved out by the raging waters. 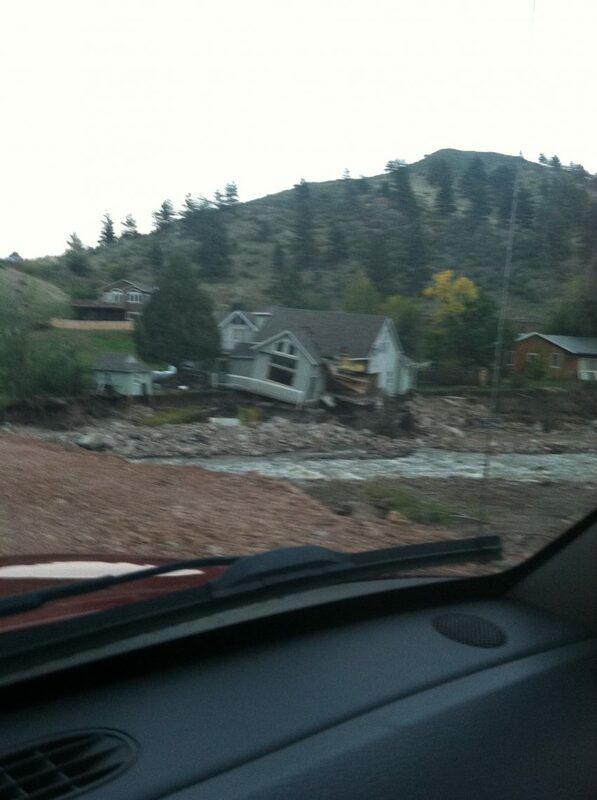 In the next photo, the water tears away at the foundation of a home and leaves it hanging precariously. Finally, the next set of photos shows the driveway at our facility. 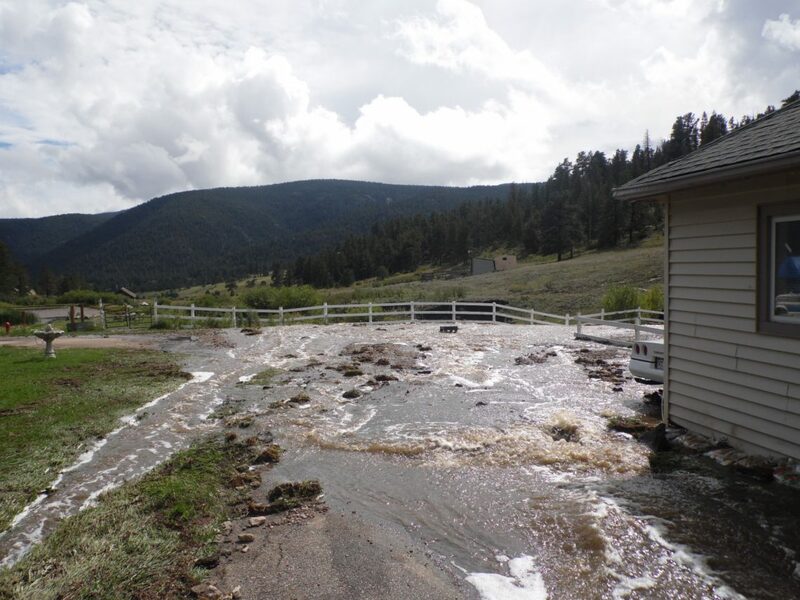 One picture shows water running down the driveway from the top when the rains began, and then the subsequent damage from below a couple of days later.